NOT SECTION 8 APPROVED-Beautiful 3 bedroom, 2.5 bathroom town home available in highly desired location! 2 car attached garage, finished basement/bonus room~ 2nd floor laundry~ New carpet on main level, Beautiful distressed solid oak hardwood flooring in kitchen and dining room~ Over 2000 square feet of living space~ Granite counter tops~ Yard maintenance and snow removal handled by the HOA~ Schedule your appointment today! Pets will be considered with additional security deposit/rent amount on a case by case basis. 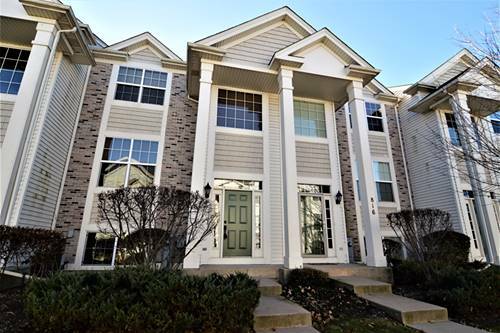 For more information about 818 Summit Creek, Shorewood, IL 60404 contact Urban Real Estate.